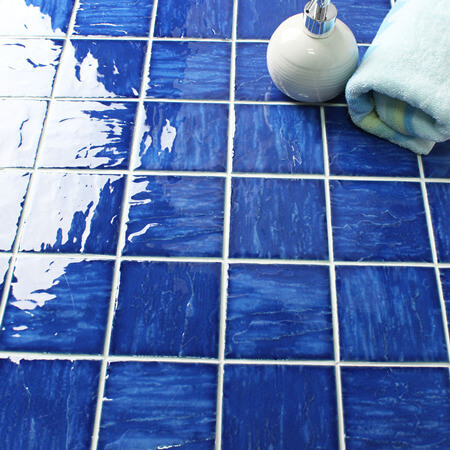 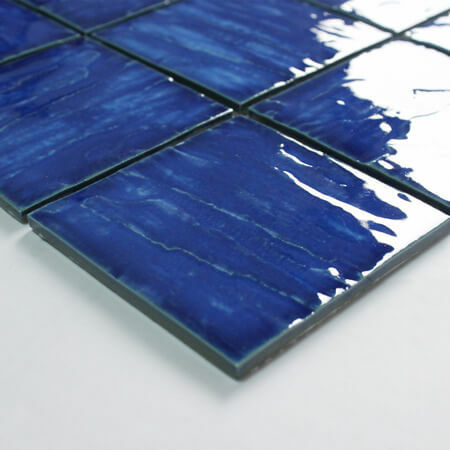 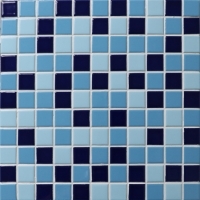 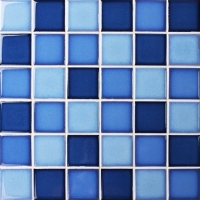 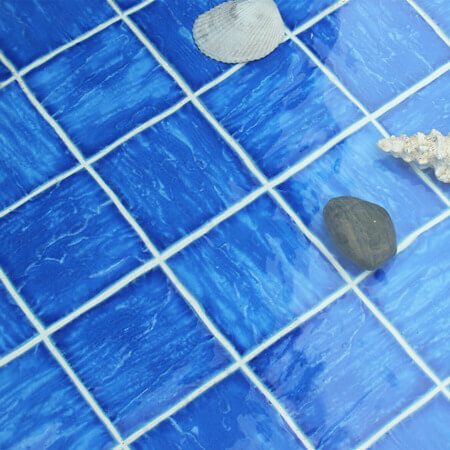 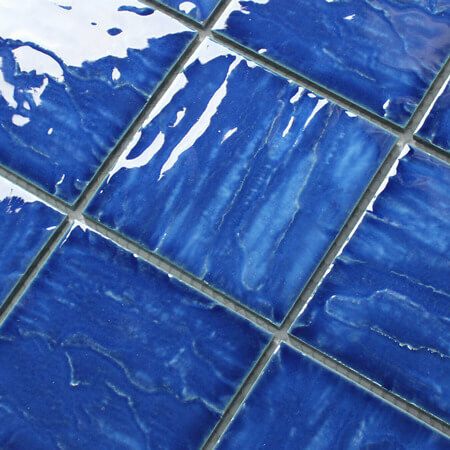 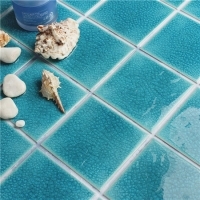 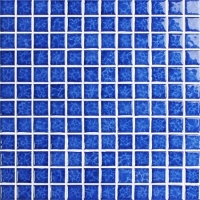 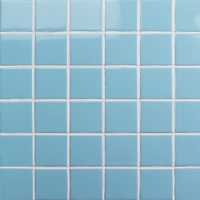 You will love this wave dark blue porcelain mosaic in 4 inch size, the large the mosaic piece is, the more spacious your swimming pool will be. 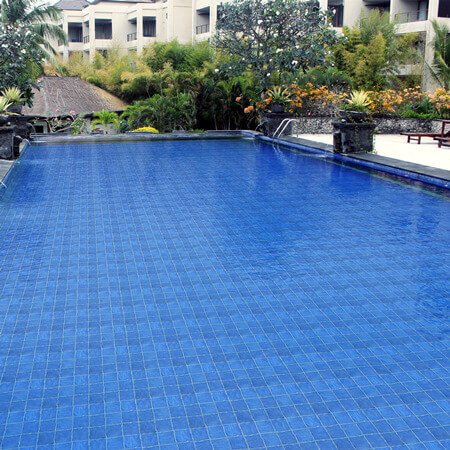 With a pure blue color, it add much simplicity and function to your pool. 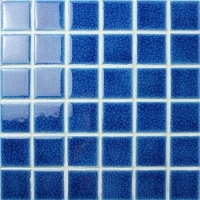 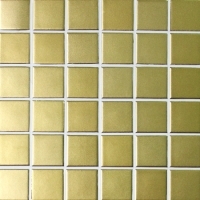 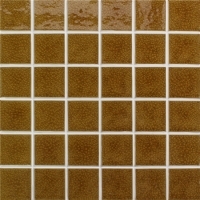 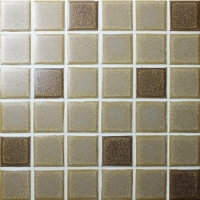 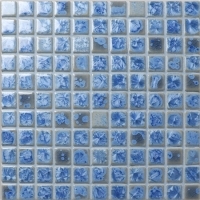 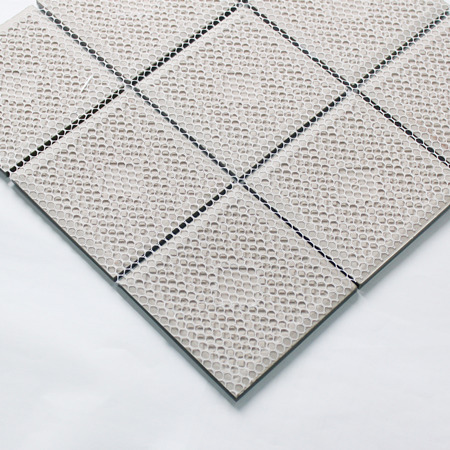 For more high quality pool mosaic tiles for sale, welcome to inquire us freely.